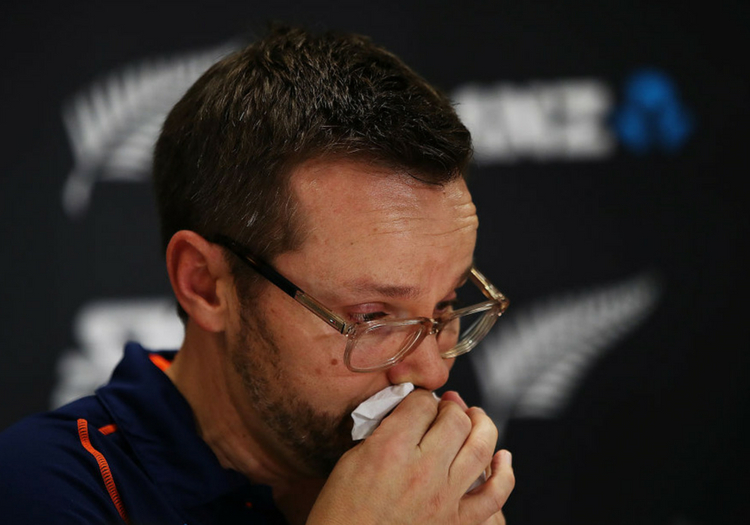 The 43-year-old, who was appointed in 2012, said he feels he no longer has "the capacity to give the job what it deserves"
New Zealand coach Mike Hesson has announced he is to step down from his role at the end of July. The 43-year-old, who was appointed in 2012, said he feels he no longer has "the capacity to give the job what it deserves", and intends to spend more time with his family. Hesson's decision comes as a shock just a year away from the World Cup. "This job requires 100 per cent commitment and is all consuming," he said in a statement. "I know what’s required over the next 12 months, but if I’m honest, I don’t feel I have the capacity to give the job what it deserves. "The idea of missing a match, a tour or a format, as has been proposed at different times, has never sat well with me. "I couldn’t let this opportunity pass without acknowledging my wife Kate and our daughters Holly and Charlie, who have sacrificed so much for me over the past six years. "I love the team and have great hopes about what they will be able to achieve. I’ll always be a supporter." During Hesson's tenure, New Zealand topped the T20 international rankings and reached the final of the 2015 World Cup, losing to Australia. He guided the Black Caps to third in the Test standings and second in the ODI rankings. 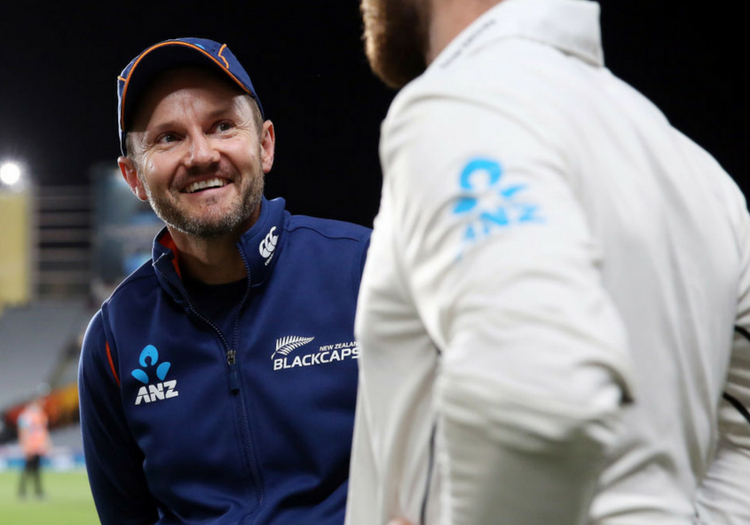 "Mike has overseen one of NZC’s most successful periods of international cricket, he’s more than realised the potential we saw in him back in 2012 and has grown into one of the most respected coaches on the international circuit," New Zealand Cricket chief executive David White said. "I tried to persuade him to stay on for another 12 months but his mind was made up."